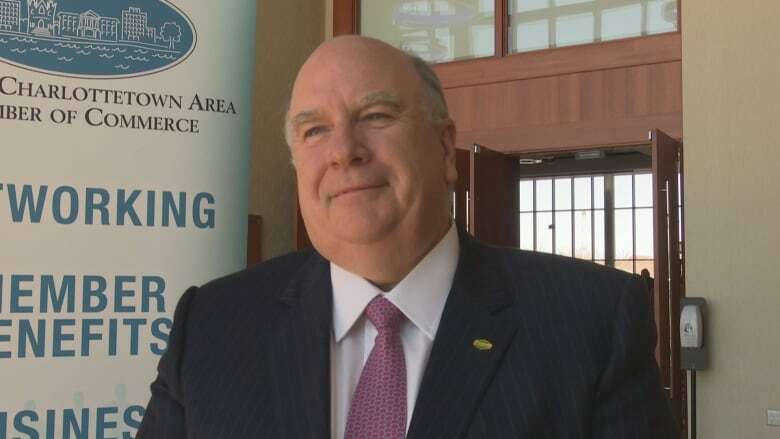 A surge in donations to political parties by corporate executives a year after corporations themselves were banned from contributing, has some questioning if more needs to be done to lessen the province's reliance on business to fund political activity. A surge in donations to New Brunswick political parties by corporate executives a year after corporations themselves were banned from contributing, has some questioning if more needs to be done to lessen the province's reliance on business to fund political activity. "It's not surprising to see this level of donations from executives," said Duff Conacher, the co-founder of Democracy Watch, about an increase in New Brunswick political contributions from several prominent business people. "The system New Brunswick has does not stop big money from big businesses from flowing into politics." In a rare all-party agreement in 2017, New Brunswick MLAs decided the public would be better served if companies and unions with an interest in affecting provincial government decisions be banned from funding political parties in charge of those decisions. Since June of 2017 only individuals have been allowed to donate. Now party financial returns filed with Elections New Brunswick for the first half of 2018 show that, while corporate donations are gone, there have been significant increases in personal contributions by a number of people connected to businesses that used to donate. 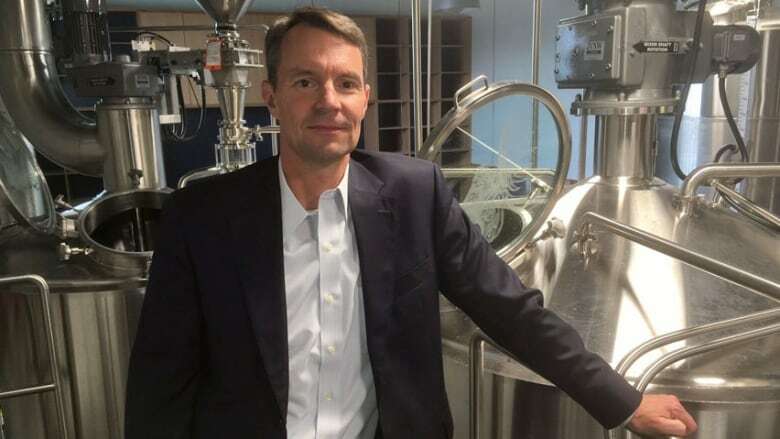 Moosehead Breweries Ltd., was unable to contribute money in 2018 because of the new donation rules after giving $8,250 to Liberals and Progressive Conservatives combined in 2017. But records show personal donations from company executives have more than made up for the shortfall. 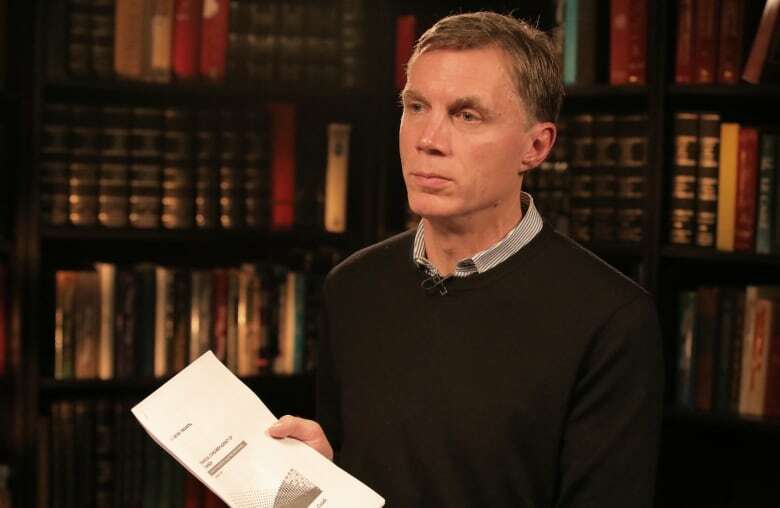 Moosehead president Andrew Oland, his brother, Patrick, who is the company's chief financial officer and their father, Derek, who is the company's executive chair, gave a combined $12,100 to parties ($5,200 to Liberals and $6,900 to PCs) in the first half of 2018. It's six times more than the three contributed as individuals in 2017 and was enough to fully compensate for the ban on the company itself donating. Neither Andrew Oland nor Patrick Oland responded to messages asking about their donations. There is nothing wrong with contributions of that size from individuals in New Brunswick, as long as they truly are the source of that money. Kim Poffenroth is New Brunswick's chief electoral officer and is responsible for supervising political fundraising. She said company executives are free to give money to replace donations their businesses are no longer allowed to give, as long as the companies are not supplying the funds being given or reimbursing it once donations are made. "As long as it is them themselves making the donation and the company hasn't transferred money to them," said Poffenroth. Executives and family members of another major company, J.D. Irving Ltd. — the province's largest forest operation — are also donating. The company gave $10,264 to New Brunswick political parties in 2017 ($5,320 to Liberals and $4,944 to PCs) but was unable to donate at all in 2018. Mary-Jean Irving and four of her immediate family members made personal contributions in the first half of 2018. 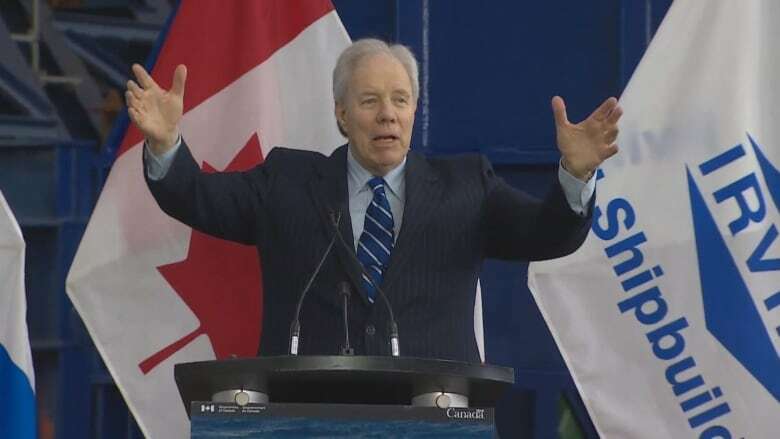 Company president Jim Irving and four of his immediate family members, including Robert, Mary-Jean, Judith and Carolyn Irving, did make contributions, donating a combined $15,400 in 2018 ($10,000 to Liberals and $5,400 to PCs). Totaled together it was more than the value of the lost corporate contributions. Three of the same individuals had no donations the year before, while Robert and Jim Irving had donated a combined total of $3,605 to both parties. In an email, company spokesperson Mary Keith, said the donations were personal and "not organized or paid for by J.D. Irving Ltd." and it had no comment to make about them. 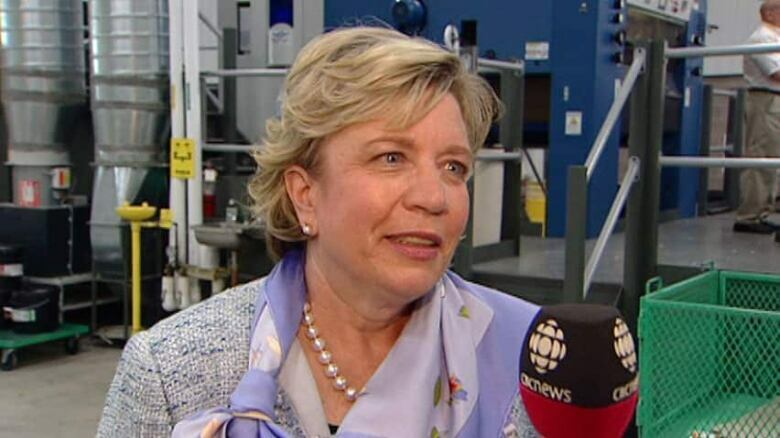 Conacher said even with everyone following the rules exactly, money from corporate executives and family members does little to lessen the influence of business in the political system. He believes $3,000 donation limits per person, per party in New Brunswick, need to be reduced significantly. "Three thousand dollars is much more than an average person in New Brunswick can afford to give," he said. "It's an undemocratic limit that allows those with the money to still use money as a means of influence over politicians and parties." Documents filed with Elections New Brunswick show a number of executives from other companies also increased their personal donations to parties or started personally donating for the first time. The full extent of the practice will not be clear until later this year when donation information from the second half of 2018 is also released. 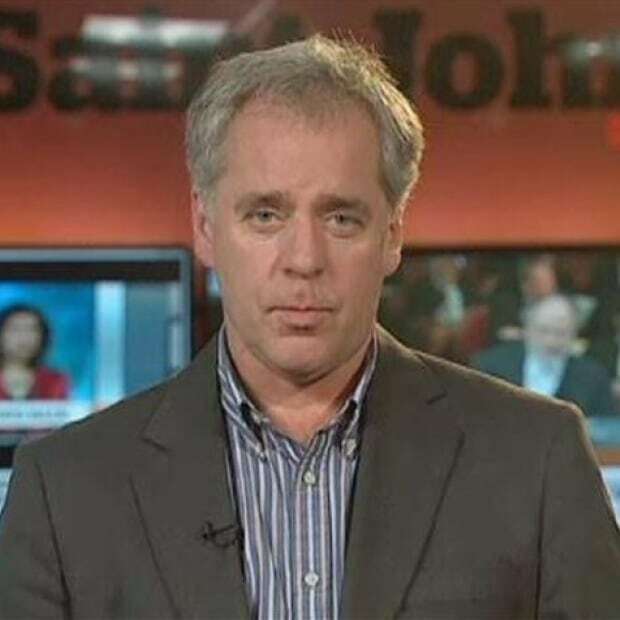 Robert Jones has been a reporter and producer with CBC New Brunswick since 1990. His investigative reports on petroleum pricing in New Brunswick won several regional and national awards and led to the adoption of price regulation in 2006.